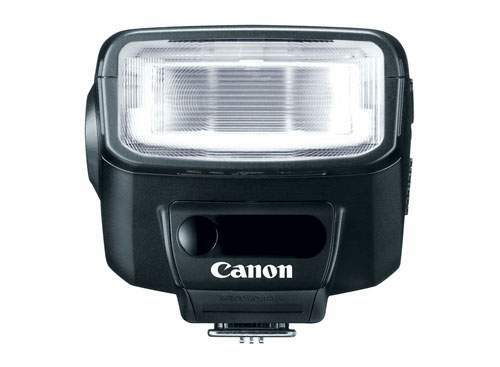 I decided to write this Canon 270EX 2 Speedlite Flash because I think it’s the best external flash for Canon Bridge cameras like Canon SX60, Canon SX50 or any other older versions when you compare the both power and price. There so many external flashes out there which works with these models both from cheap brands and also from Canon Speedlite series. But most of these cheap Flashes are totally useless and waste of money. I have bought several of those cheap Chinese Flashes which you can get for less than $100 and none last longer than six months. I noticed Amazon reviews some says these work great but didn’t work great for me. I just wasted money which I should have invested on a good quality Flash from Canon Speedlite. 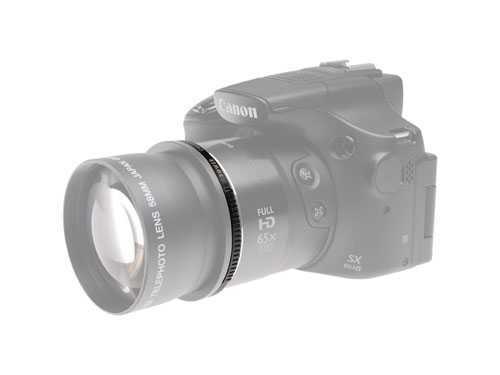 Now Canon Speedlite Flashes are professional products which are used by career photographers. Really great stuff but the downside is cost you an arm to buy one. But still since we need a good flash I checked what options do we have. There are high-end expensive flashes like Canon 600EX-RT Speedlite which cost you more than $500 which are not in our budget limits. 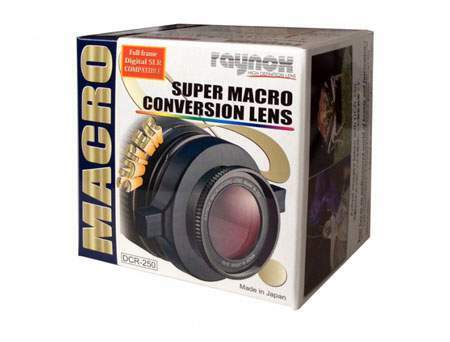 Also these are for big DSLR cameras. Vertical bounce capability up to 90 degrees. Slave function allows the flash to be triggered wirelessly (Can’t use this feature with Canon Bridge cameras). 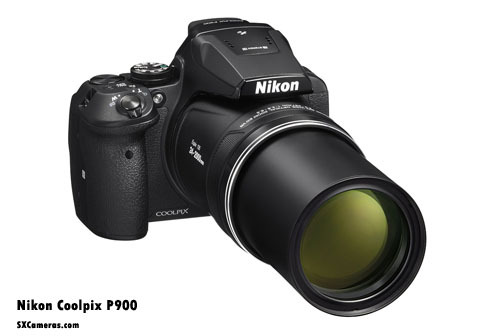 Compatible with Canon EOS DSLR cameras (If you have a Canon DSLR). 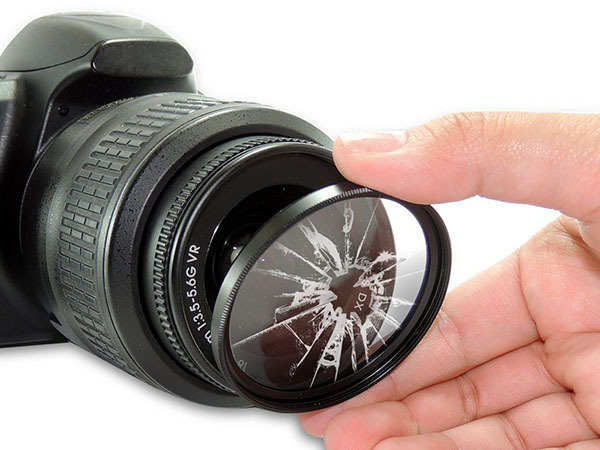 Tele/Wide function allows adjustment of illumination angle and guide number to match shooting conditions. I wish it can effect more distance than 8 feet. That’s the only downside I see in this Flash. I think even the inbuilt flash can effect upto at least 4 – 5 feet. But it’s not enough for out door night time photos. If you can invest $300 then I would go for Canon Speedlite 430EX II Flash. I think it’s proper flash which would work great for any situation. 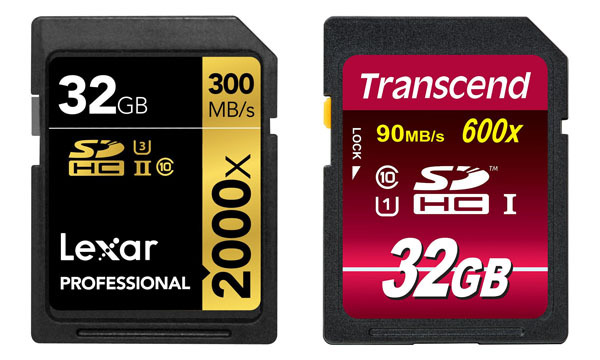 This Flash as 5x more features than the Speedlite 270EX 2 Flash and means greater distance too. There is another Canon Flash called Speedlite 90EX but no point bother about it. It’s pretty much like the inbuilt have you have in any camera from Canon SX60 to Canon SX10. I’m an average user with couple of bridge cameras so I’m writing for those who want to know about accessories without too much technical stuff. You can learn more info from Amazon sales pages and also read more customer reviews there too.